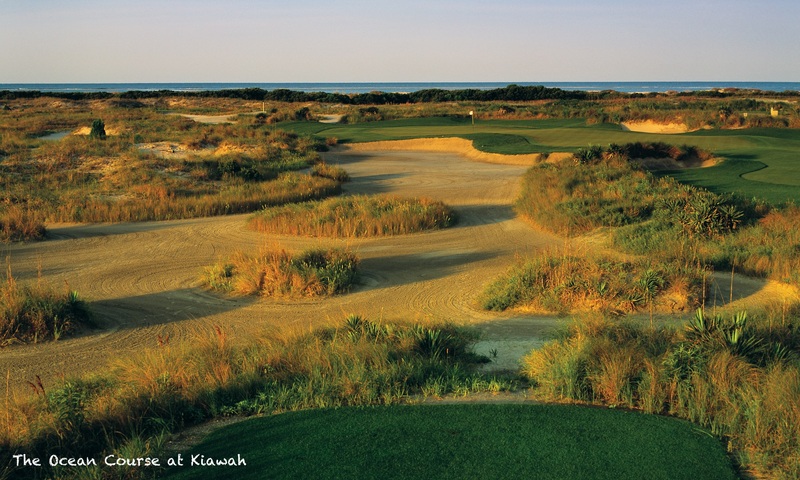 Although little known outside of the area, Pawleys Island boasts some of the very best golf courses in America. The area tends to be bundled in with Myrtle Beach but the courses have their own character, best described as ‘Plantation golf.’ Moss draped live oaks, magnolias and other native flora shape the courses while several also boast a backdrop of the coastal salt marshes or historic rice fields from days gone by. 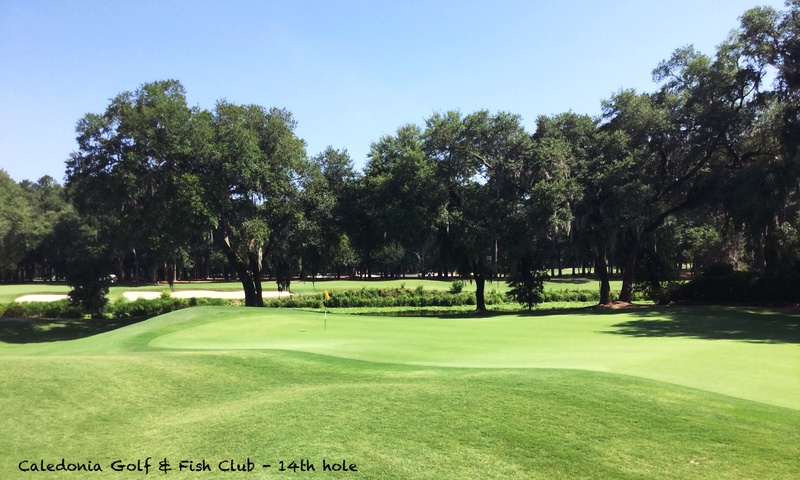 True Blue Golf Plantation and Caledonia Golf & Fish Club are two of the most requested golf courses in the whole of South Carolina while the nearby Heritage Club and Pawleys Plantation have long been favourites of locals and visitors alike. One of the best ways to book golf is using our multi-round package discounts from Founders Group, Grand Slam Golf, Elite Golf and Best of the Beach. These packages change from season to season, courses come and go, so this is only intended as a guide. Please contact us for the most up to date deals. The Founders Group is particularly well represented in the Pawleys Island area with Founders Club of Pawleys Island (formerly Seagull GC), Pawleys Plantation, Litchfield Country Club, River Club of Litchfield, Tradition Club and Willbrook Plantation all right there within a few minutes of our featured accommodation. Prestwick, Blackmoor, TPC of Myrtle Beach, Arrowhead, Legends, Myrtle Beach National and World Tour are some of the many courses within easy reach. For details of many other courses within an hours drive please check out our Myrtle Beach golf page.